Looking for a licensed contractor to tackle a large-scale remodeling project? Whether you need someone to fix, remodel, or repair your space, We can do it at a reasonable price and high quality work. 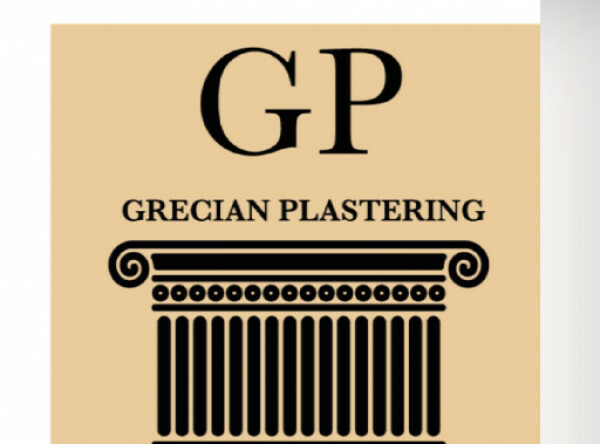 Grecian Plastering is a leading Plasterer in the Melbourne. We provide our clients with a comprehensive approach to contracting and specialize in a wide range of services. Since I started out in 2000, I’ve been committed to my clients’ needs and satisfaction. Get in touch with Stefan Siantis from Grecian Plastering to receive your free estimate today and give your space the transformation it needs. Verification email was sent to your inbox. You can review this Tradie again in days. You can only give one review in a 7 day period. Your review will be verified. Confirm you wish to publish?